Live Sensical: Bruce Springsteen - Surprise Performance - Asbury Park - Living Sensical? Bruce Springsteen - Surprise Performance - Asbury Park - Living Sensical? 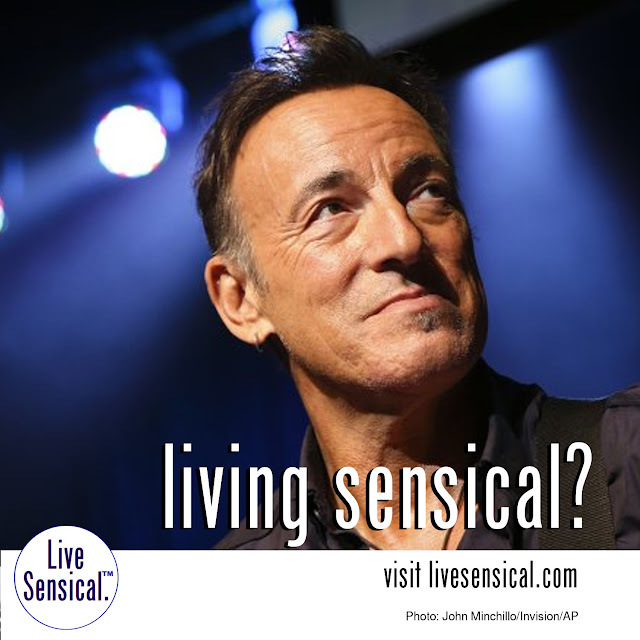 Bruce Springsteen - an example of how to livesensical.com? The Boss performed 15 songs Saturday night at the Wonder Bar in Asbury Park, mixing in favorites that spanned his career.